Using top quality products such as OPI, CND, SNS Signature Nail system, Gelish Harmony. We ensure that our services are hygienic and safe. 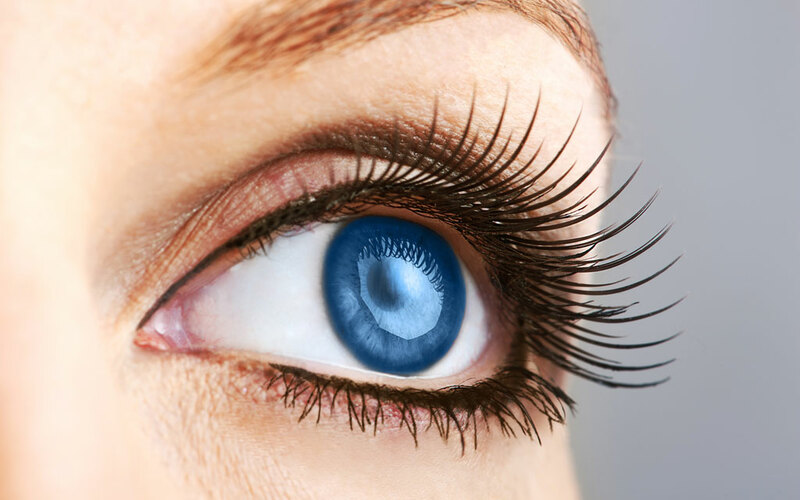 Eyebrow & Eyelash Tint and Eyelash Perming. 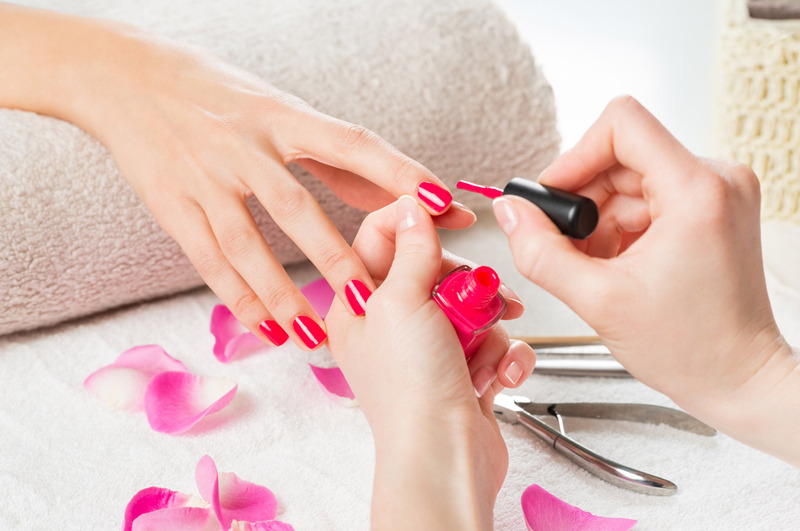 Our goal is to make you look and feel your beautiful best at a reasonable price while using top quality products such as OPI, CND, SNS Signature Nail system, Gelish Harmony and more. Absolutely LOVED it! Amazing customer service and great quality! Will definitely be coming back!! The service and outcome was amazing! The service and outcome was amazing! Kim is very detail oriented and uses good quality products. Exactly what I wanted something unique with SNS, definitely coming back! Fantastic professional friendly service an CLEAN. Water bottle offered an your own nail file kit. Fantastic service attention to detail and love that they give you the items they use on you in a pack , hygienic one person use . Wonderful to also be offered a coffee definitely will be back . Beautiful nails at the end of a pleasant visit! 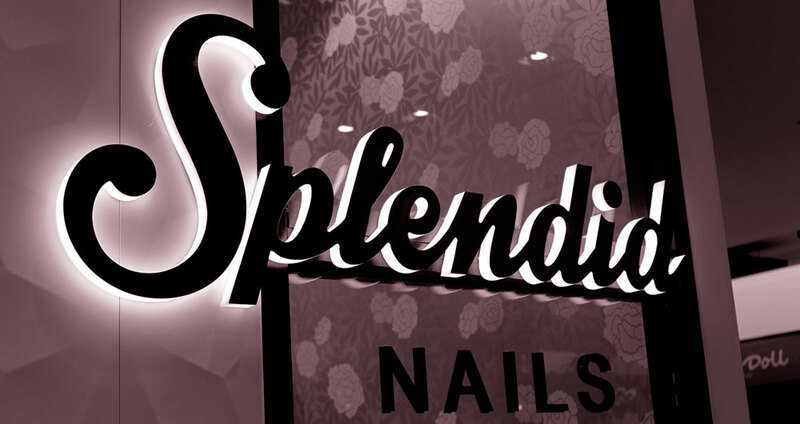 We want you to enjoy and feel relax when you are at Splendid Nails. 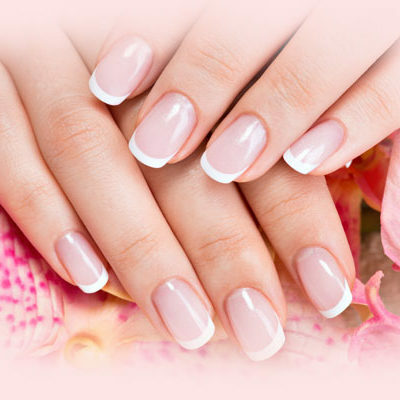 Free File & Buffer on all nail services. Free Pumice and Toe seperators on all spa pedicure services. Complimentary coffee, tea, and juice.